Way back in 2000, the CIA convened a group of experts from outside the Agency. Their mission: to gaze into the near future and predict what 2015 would look like. The result was a 70-page report covering everything from the rise of nanotechnology through oil shocks and demographic change to the fate of the global economy. You can read the full document here. On the last day of 2015, I can fairly confidently assert it is a load of rubbish. The seven course tasting menu for £45 will in fact get you ten separate and perfectly portioned plates of food (including petit fours and other throw-ins received with much enthusiasm). I am yet to find elsewhere in London with this sort of price-point in exchange for the same finesse of kitchen skill, number of courses and quality of ingredients experienced. If you haven’t yet eaten at The Dairy, a visit should be high on your priority list. If you have, I suspect your next is already on the cards. Talking to my brother John over the holidays, I was surprised to learn (God knows how the topic came up) that he has never eaten a tasting menu (sample portions of many different dishes served in several courses for a set price) in a restaurant. I have decided this must be remedied next time he comes up to London, and googled up the review extracted above of The Dairy, which is a short hop up the Northern Line from Colliers Wood to Clapham Common. The Dairy's website indicates that the £45pp menu is still available so it is all systems go. Leyla Kazim, who wrote the Wimbledon Guardian piece, says in the first paragraph that she has moved to Colliers Wood, so I have added the RSS feed from her food blog (www.thecutlerychronicles.com) to feedly, the aggregator that I use. ..... one of those beings whose pace of life was faster and more intense than what is normal. Just as an aeroplane only flies by its speed and pressure against the air, so he flew best and easiest in the hurricane. He was not in complete harmony with the normal. the Seattle Seahawks go into Week 17 not knowing whether they'll travel to Washington, Minnesota or Green Bay for the wild-card round. Depending on what happens next week, they'll be the No. 5 or the No. 6 seed. There are two games to keep an eye on. One is the Seahawks' matchup in Arizona against the Cardinals. The other is the Packers' matchup at Lambeau against the Vikings, which will determine the NFC North champ. Here are the four possible scenarios, along with what each means for the Seahawks. The Seahawks would be the No. 5 seed and travel to Washington. The Packers would win the NFC North and host the sixth-seeded Vikings. In this scenario, the Seahawks get the tiebreaker over the Vikings on account of Seattle's head-to-head win. The Seahawks would be the No. 6 seed and travel to Minnesota. The Vikings would win the NFC North, and the Packers would travel to Washington. Green Bay would own the tiebreaker over Seattle in this scenario on account of its head-to-head win. The Seahawks would be the No. 6 seed and travel to Green Bay. The Packers would win the NFC North, and the Vikings would travel to Washington as the fifth seed on account of having a better overall record than the Seahawks. The Seahawks would be the No. 6 seed and travel to Minnesota. The Vikings would win the NFC North, and Green Bay would travel to Washington as the fifth seed on account of having a better overall record than the Seahawks. I caught the tail end of Suggs: My Mad-Life Crisis on Radio 4 as I was driving about over the Christmas break, so I am publishing the link http://bbc.in/1Ul7hW0 to remind myself to catch the rest even though I am going to the staged performance that it is based on in the summer. Ben is with Rayburn in Florida this week on the left. 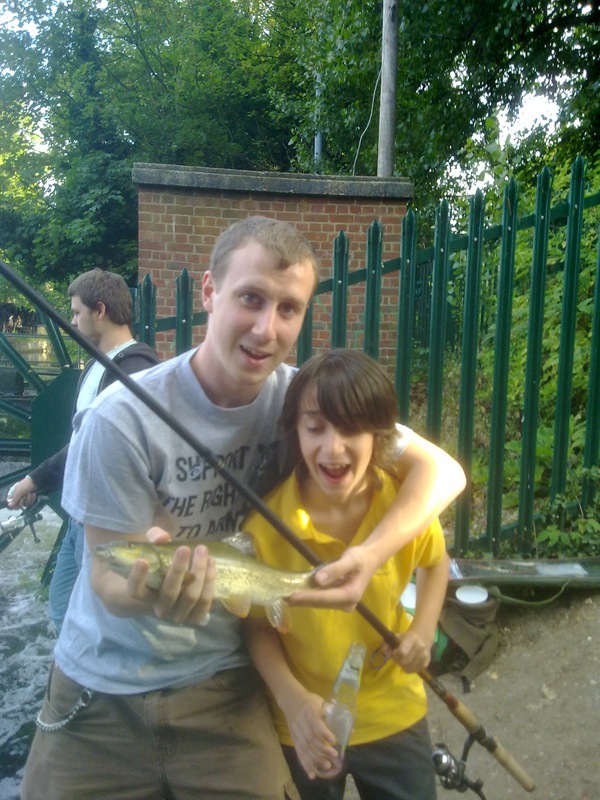 I bet they're going fishing as they did in the Wandle in June 2011 on the right. Before he moved to the US, Rayburn (and all his mates come to think of it) were great at taking the Bomber around with them. Fishing or going to an all-you-can-eat buffet with a group of nineteen year olds when you are ten, must feel great. I remember Ben telling me that when they went to the park mob-handed Ray would get him to run and climb Marine Corps style with a rucksack filled with rocks on his back "as training for Muay Thai." I know it sounds a bit like they were taking the Mickey, but the boys always treated him like one of the gang, and he loved being around them. You can't really ask for more. I can remember watching this on Top of the Pops as if it was yesterday. Hat tip: Paul McGhee, a Johnny-come-lately I didn't even meet until 1980. Looking at the Beatles' twitter feed yesterday I noticed the tweet above. The Wimbledon Palais was actually on the corner of Mill Lane and Merton High Street; five minutes walk from the Abbey Mills office where I am typing these words. Heritage: The day The Beatles came to Wimbledon Palais from the local Guardian tells the story of what sounds like a mad day. And this morning of course, you can stream the Fab Four as you read. .... and to think I will get it five hours before Ben in Florida. It's popped into a line-mode browser simulator in an Iframe above. An unlikely looking green-on-black candidate to change the world at first glance, n'est-ce pas? The Tube map has been reimagined to show which foreign languages you’re most likely to hear at each station. Oliver O’Brien, a geography researcher at UCL (University College London), crunched the data to produce his Tube Tongues map. The skinny on Colliers Wood is to the left. Nearly a third of us have a native tongue other than English. If you read the 'blog regularly, you may suspect that English is my second language as I am not sufficiently fluent to qualify for a first language. Since John and I met Shauna last April (Icons passim) the Hang Fire girls have been continuing to conquer the world one rib at a time. It is a privilege to observe them from afar. 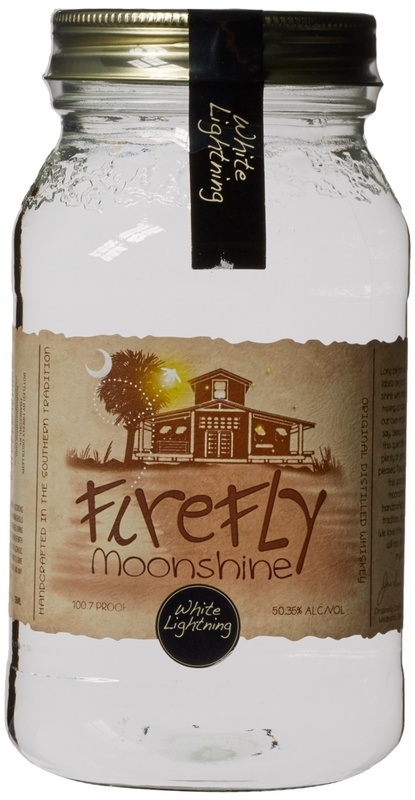 I think perhaps they should be awarded their own label here, but while I thjnk about that why don't we just rekindle singalongablog to mark their interview with Cerys (isn't it boyo). Yes, Catatonia pretty much summed up work tomorrow, and how I am likely to cope, all those years ago. 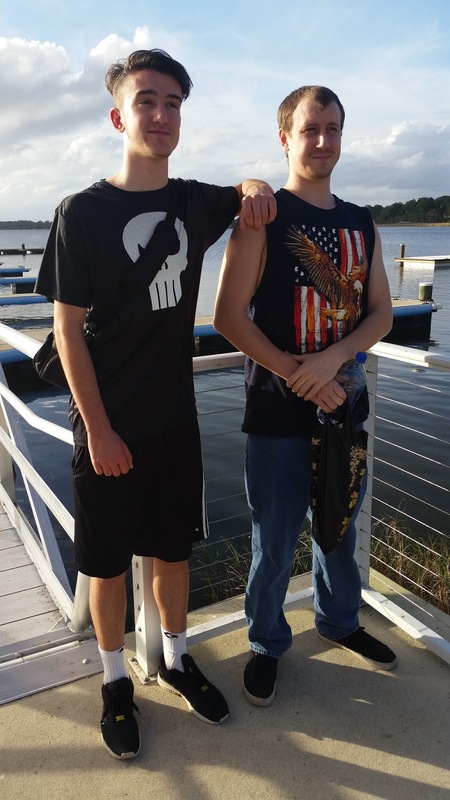 Jane and Ben have flown out to visit Rayburn in Florida for Christmas and New Year. They are staying in Mount Dora. Look at all the fun they can have. It was interesting helping to put together http://www.npcc.police.uk/staysafe yesterday. On 16 December 1905, Wales beat the All Blacks for the first time. Gallaher's men had become the talk of the sporting world from the moment they beat the reigning English county champions, Devon, 55-4 in their opening game. Wales were their 28th opponent on tour and they had already beaten Scotland (12-7), Ireland (15-0) and England (15-0). They hadn't conceded a point in seven and a half matches (10 hours) before arriving in Cardiff, including Test against Ireland and England, and had kept a clean sheet in 22 of their 27 games. Queen’s Bohemian Rhapsody was the UK’s Christmas number 1 in 1975. Forty years later, the song is reinterpreted by a duet from the English National Ballet, a string quartet from the Royal Academy of Music and Trinity Boys Choir, cut with archive footage of Queen’s performance on Christmas Eve in 1975. I can distinctly remember Kevin describing it to me, before I had heard it, as we walked down to the Countisbury Avenue shops from school at lunchtime. That is along time to remember a conversation about nothing much. We've received information that your RioRand Two Wheels Self Balancing Electric Scooter with RioRand Bag (Black), purchased through the Amazon.co.uk website: order #111-1111111-1111111, is unsafe for use as this product is supplied with a non-compliant UK plug. Please dispose of this product in a WEEE certified location as soon as possible. Please follow this link to view the nearest WEEE certified location: www.recycle-more.co.uk. For more information on Recycling Electrical or Electronic Equipment (WEEE), please see our help page, below. Does this mean that if I fit a compliant UK plug to it all will be well? Entire series of Welsh international football and rugby games have been arranged to celebrate my birthday on June 22 next year. 13 seconds against a man unbeaten in a decade. Never seen anything like it. 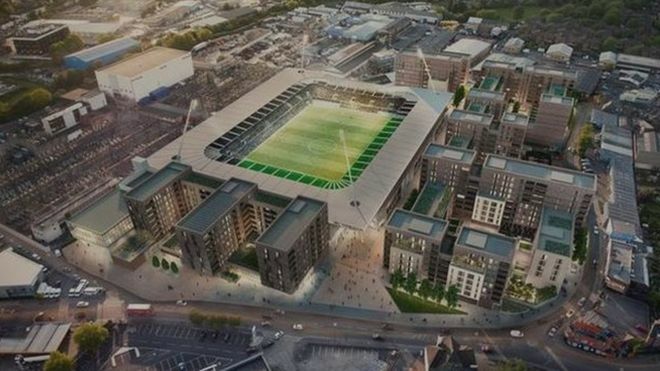 AFC Wimbledon has been given permission to build a new stadium close to its spiritual home in Plough Lane. The League Two club applied to build an 11,000-seater stadium - that could be expanded to hold 20,000 - on the site of Wimbledon greyhound stadium. Merton Borough Council had recommended it for approval and councillors unanimously approved the plans. That is good news. It will just be a pleasant stroll along the Wandle Trail from home. 'At 12.35pm on Thursday, November 5 a man, believed to be aged in his late 20s, was seen to walk around the Boots store in the Tandem Centre, Tandem Way, Colliers Wood without selecting any product. 'The man was caught on CCTV pretending to look at products behind a woman and then put his hand between the woman's legs and take pictures up her skirt on his mobile phone. 'He later returned and took further pictures of the same woman. 'A security guard at the store challenged the suspect, told him to delete the images and asked him to leave the store. 'The suspect is described as a slim, white man, 6ft tall with short brown hair and blue eyes. 'He was seen wearing a white T-shirt with a dark patch at the base and Adidas written across his chest. He wore navy blue tracksuit bottoms and brown shoes. That is a scarcely credible thing to have happened anywhere, never mind just round the corner. I came across a highlight reel of Jack Walsh playing for England 7's, Blackheath and Wasps. He took the Old Ruts U15s for training at the Hub last night as he has been doing regularly lately so I thought I would post it above. If we are going to take a serious shot at mastering Southern BBQ, we need to make sure we get all the right equipment: Firefly White Lightning Moonshine. I think this was transmitted as a regional programme on BBC Wales last night and wasn't shown in England, but we can still catch up with it from London via the iPlayer over the course of the next week. Cardiff Blues beat Connacht 20-16 on Friday evening. It was Connacht's first defeat in seven Pro12 matches, and the Blues' first win in seven. My only small disappointment was that Rhys Patchell started at full back, so Dan Fish was on the bench. The Blues’ shock win over the PRO12's leaders opened the door for the Scarlets to go back to the top of the table when they narrowly beat Benetton Treviso away in Italy. Then wins for the Ospreys and Newport Gwent Dragons yesterday meant Wales' regions completed a clean sweep as all four sides claimed victories over the course of the weekend. Scrum V Sunday should be a cheery affair when I catch up on the iPlayer. Also on Sunday evening the Seahawks continued their recovery after a poor start to the season thrashing the Minnesota Vikings 38-7 on the road. They look like a reasonable (though not certain) bet for one of the wildcard places and a Divisional Playoff game now. Away, for we are ready to a man! Our camels sniff the evening and are glad. Jim's 79 year old Dad is rowing the Atlantic. It is difficult to imagine my father doing likewise. For those of you following the tracker, you’ll notice the latest update shows that 2 Hopes has taken a turn northwards. While both Rob and John are safe, a medical issue has arisen which they feel it would be wise to attend to while still within reach of the islands. They’ve therefore taken the decision to head for El Hierro. I hope everything turns out OK. The school U16s won the Surrey Cup yesterday; without the Bomber though who was taken ill during the day and had to drop out. Adding insult to injury the Surrey RFU have said he can't go to tomorrow's U15 squad trial as he went before, two seasons ago, at U13. To summarise, the head of rugby in his school, who is a Surrey U15 squad coach and had a team win the county's cup yesterday, trains Ben week-to-week and says he "100%" deserves to be there on Sunday can't even nominate him to be looked at. Posted as a reference for if and when I manage to get back over Christmas and the New Year. I didn't even know that match was on, but yesterday Ben and Jonnie (year 10) had both turned out for the Year 11 rugby team that beat the Ashcombe School 34-5 in the semi final of the Surrey Cup. Rutlish and H of E at U16 are the same sides who met in the U14 final of the same competition two seasons ago. Effingham edged that 15-12 and Ben played (for the year above) in that game as well. There's history in the fixture and it would be good to pinch the title in 2016. For ten years from the mid 1950s to the middle of 1960s, jazz musician, composer and arranger, Tubby Hayes became a household name in Britain. He had his own shows on national television and he played on some of the most iconic recordings of that era, including the soundtracks to the films ‘Alfie’ and ‘The Italian Job’. Tubby became the first solo UK jazz performer to be invited to play in the United States, where Miles Davis attended his first gig in New York and his services were much in demand here in the UK by the likes of Duke Ellington, Ella Fitzgerald, Henry Mancini, Quincy Jones and Dizzy Gillespie. ........... and he went to Rutlish School. Well I never. This new movie about him only seems to be available on DVD at the moment, and I much prefer streaming or downloads these days. My DVD player isn't even plugged in to the telly. Contributors include Brian Foster "member of the same school orchestra and friend of Tubby’s at Rutlish School in Merton". Maybe the Old Ruts could get the makers to do a screening at the club? Well, here we go again. 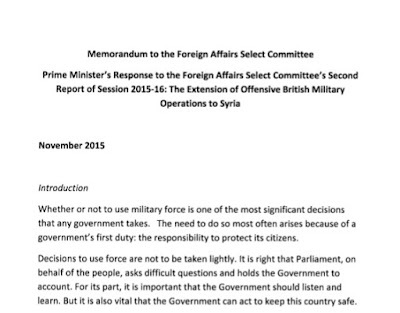 I haven't read the Prime Minister's thirty odd pages on why this is a good idea yet, but I will. Then in a year or so I will read it again and consider how much of the analysis turned out to be correct. Click on the image of the first page below for the whole thing.